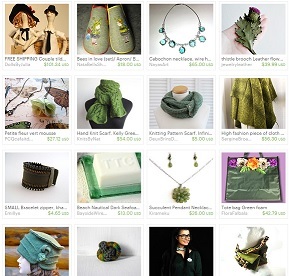 I am so grateful for being featured in this lovely treasury! I just love the seafoam hues! Thank You for the feature!